A New Irish Family! – Lois Abromitis Mackin, Ph.D.
Of my husband’s eight great-grandparents, we know the origins of six and a half: two were descended from nineteenth-century Irish immigrants, three were descended from nineteenth-century German immigrants, one’s mother was the child of Scottish immigrants (father unknown), one was adopted, and one had early American ancestry, probably originating from the British isles. 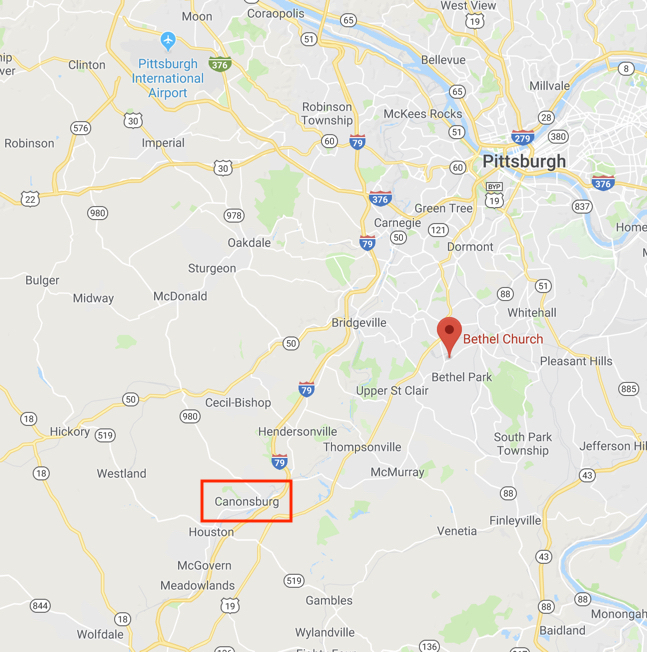 The map below shows the respective locations of the Bethel Church and Canonsburg. 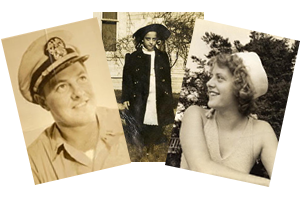 I am pleased to welcome this Presbyterian Irish family to the roster of my husband’s ancestors!